Dining rooms are places we gather with friends and family to celebrate a birthday, a holiday or gather around for the nightly family dinner and discuss the day’s events. 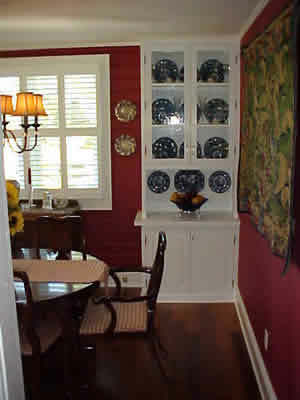 Why not have a custom dining room that grabs your family’s or guests’ attention? 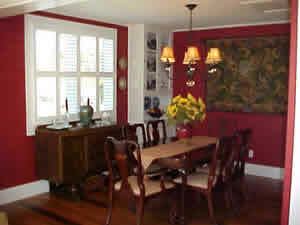 And a custom dining room design also adds value to your home, serving as a showcase of your home’s grace and charm. Don A. Sigel, Tampa master carpenter at DAS Studio designs and constructs custom dining rooms for families across central Florida. 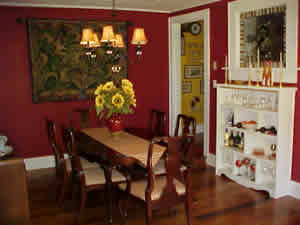 Custom dining room designs can transform your ordinary eating space into a hallmark of creativity and uniqueness. 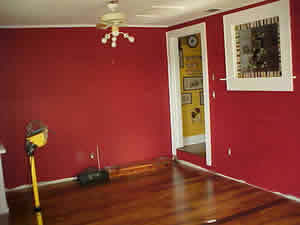 Take a look at one of Don’s prior kitchen remodeling projects below to get an idea on how he transforms dining space into a home’s crown jewel. 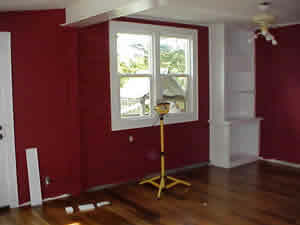 Have any questions or like an estimate on your dining room remodeling project? 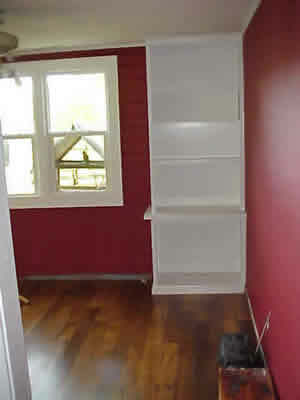 Contact Tampa master carpenter Don A. Sigel today!